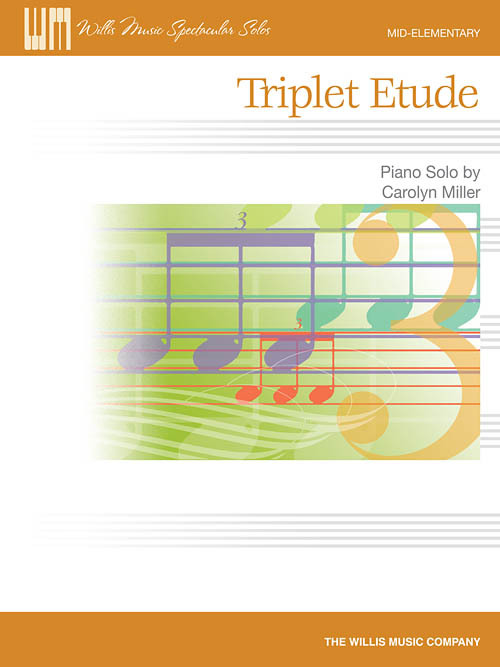 A delightful piece for teaching triplets! The hand-over-hand arpeggios and carefully articulated drop-rolls will make this a fun choice for any student. Key: C Major.